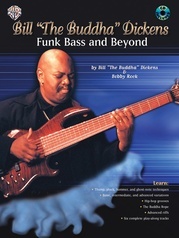 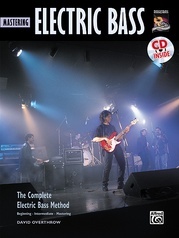 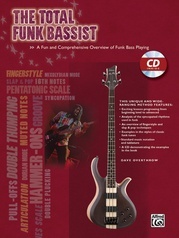 Learn to serve up funk-a-licious grooves and extract the vibrant percussive sounds hidden in the electric bass. 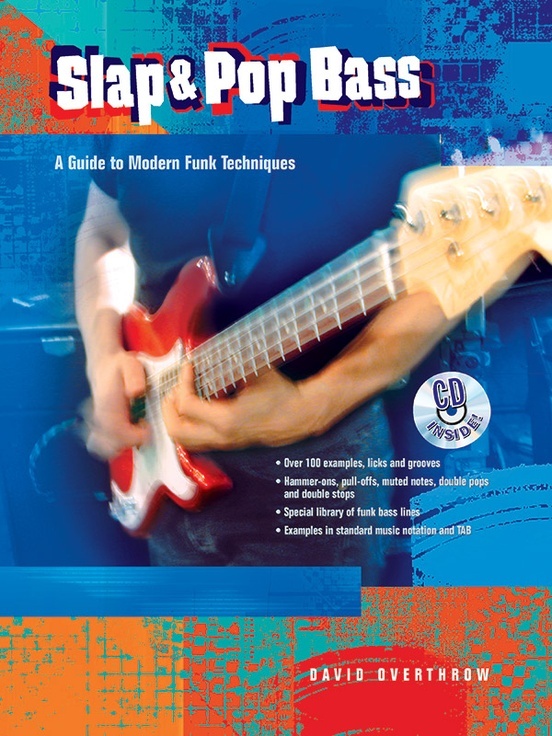 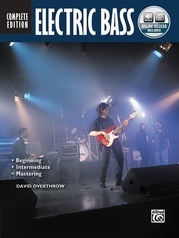 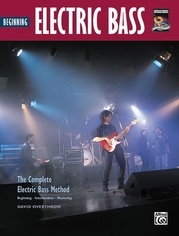 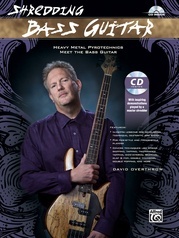 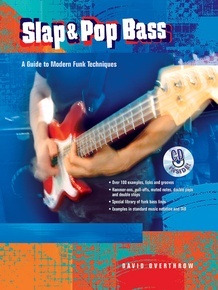 Renowned expert, David Overthrow teaches everything you need to know to get started playing hot slap & pop bass lines. 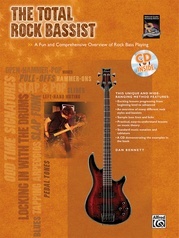 Following a clear and logical progression, each essential technique is covered individually, from hammer-ons and pull-offs to double pops and double stops. 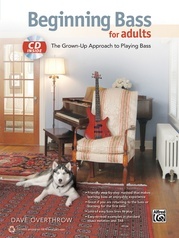 Your skills build gradually so learning is easy! 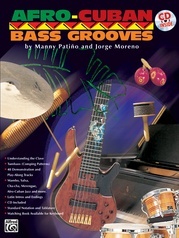 Over 100 licks and grooves are provided, plus a special library of bass lines for additional fun. 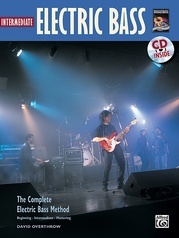 The CD demonstrates all the music featured in the book. 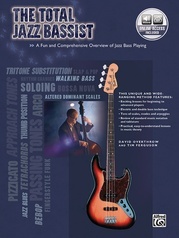 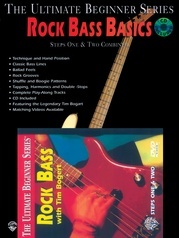 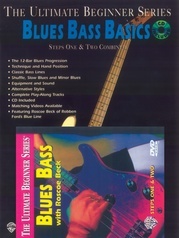 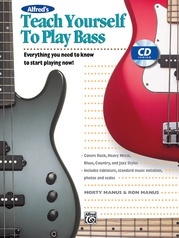 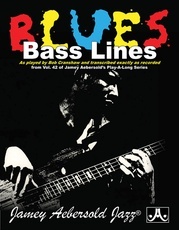 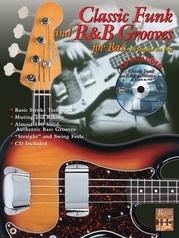 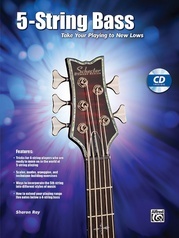 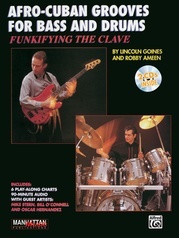 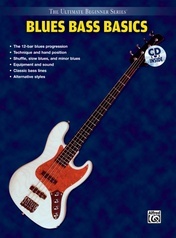 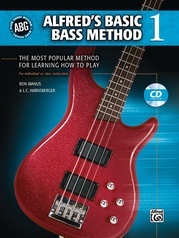 A great book for any serious bass player, from beginner to advanced.